On a day we lost an icon such as Prince let's tackle a look back at the soundtrack work he did on 1989's Batman. Prince was a huge Batman fan and wanted to work on the film in some capacity so when director Tim Burton asked him to do some music for the film he jumped at the chance. The result are a few songs that might have seemed a bit quirky and crazy but that is exactly what Prince gave the world at times. You may never know what he was going to do but you just knew it was going to be good. 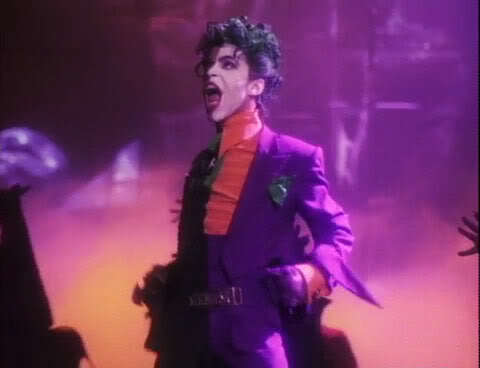 Enjoy Prince's contributions to the 1989 film, Batman.